Map showing location of Lake Rotoiti Hot Pools a.k.a. Manupirua Thermal Springs . Use the controls on the map to zoom in and out. 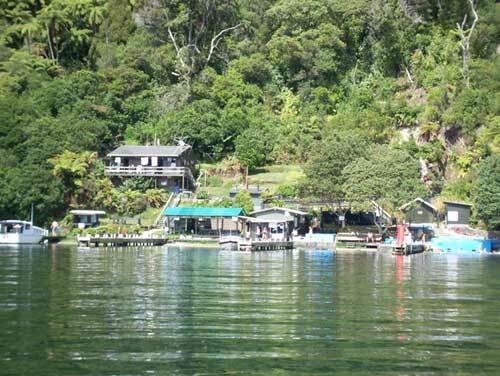 Went on a cruise on board the Pure Cruises catamaran in Lake Rotoiti and it was a lovely afternoon. 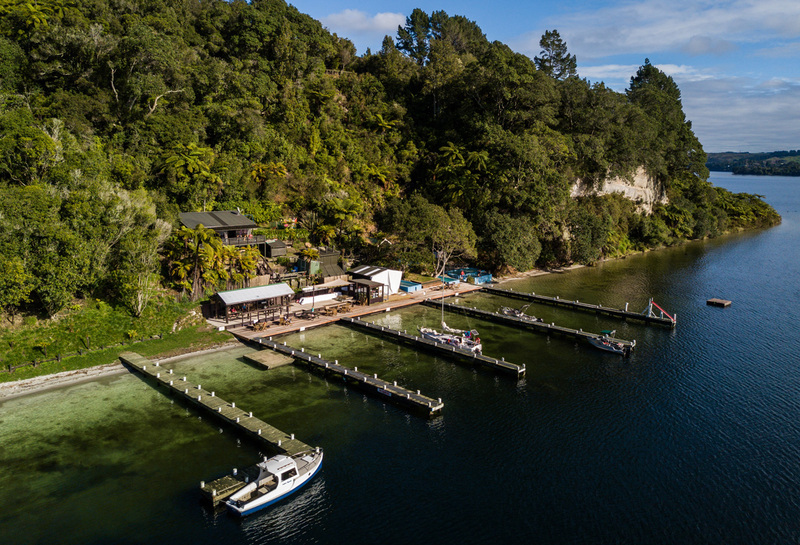 The lake was beautifully peaceful and at one corner is a hidden gem - the Manupirua hot springs, accessible only by boat. Was here over the weekend - a lot of works has been done and its looking amazing. Awesome place. Excited for the summer ahead and spending it on the lake. Beautiful place, been going for years. An amazing place to relax after a long day on the lake! Love this place, always a treat visiting. The kids love jumping into the lake after a hot swim. Wonderful location!! 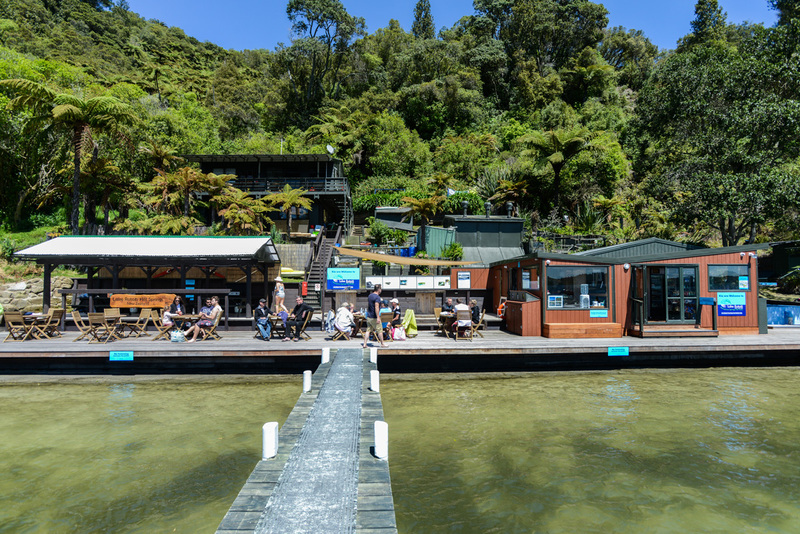 Beautiful location, amazing atmosphere, perfect for couples and families, one of New Zealands hidden gems. Great place for a relaxing break. Paradise on earth, it's a highlight of our family holiday every year. 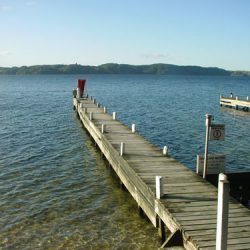 Beautiful and relaxing in the rain or in the evening and fun in the daytime heating up in the pools and sliding down the slide into the lake. It's always been immaculately clean every time we've been over the years and the managers are friendly. Great family atmosphere. Awesome for the kids to slide, bomb and wrestle on the pontoon. You know it's a good place when you struggle to find a spot to park your boat. Love going to these pools, such a lovely spot, so relaxing and great atmosphere! There's nothing better than soaking in these hot pools! Options of different pool temps is a really nice feature and I really like that every pool is emptied, cleaned and refilled every day. 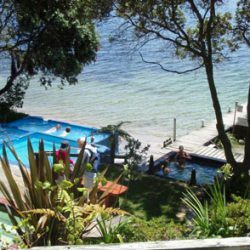 My family holidays at Lake Rotoiti almost every summer and they all love going to the pools, there's enough to keep all age groups happy. There's plenty of easy access boat parking and change room and toilet facilities and a snack bar! I can't wait to go back! 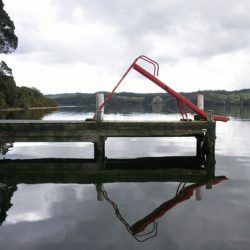 Have been to Lake Rotoiti for summer holidays 7yrs in a row, and my highlight of my holidays are going to these hot pools, love going for a refreshing swim in the lake then hopping straight into the pools. This place is a real gem. Won't find a better place in NZ to relax and take in the scenery. 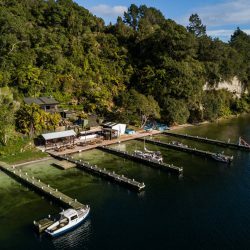 One of NZ's best hidden paradise's ! Visited many many times as a kid, I have some wonderful memories of the pools and the hot/cold challenges. 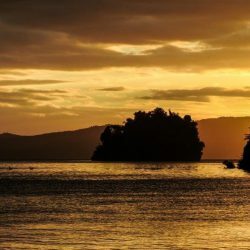 Its an amazing place with beautiful atmosphere. They are something I miss very much about NZ. At 52 years of age this was the first time I have been to this heavenly location ! I think the fact that these pools are only accessible by boat is what gives it so much character and if you compare this amazing experience the price is peanuts. Just return here after a fifteen year absence, but for the first 45 years of my life these featured predominantly in all my holidays and those of most of my extended family. 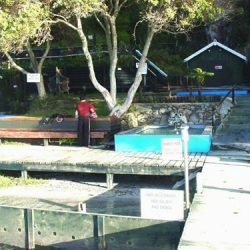 Certainly now in the public domain, with cruise ships in Tauranga shuttling visitors to Otaramarae where kayaks are utilised to get to the pools. Add in the charter boats out of various spots on the Lake and exclusivity and small numbers look to be a thing of the past. However, they don't stay long, and we *originals* can get back to doing what we do best ~ staring out at the lake with the sound of gentle water under the trees… dreaming in warm healing bliss. It is so difficult to get information on this venue. Yes by boat I get that but there is no info on how and where unless you want to take a 2 hour cruise... is that the only way to get there ? Is there a web site ? I can't locate one with any real information or photographs etc. Thanks ! My favourite hotpools since forever. 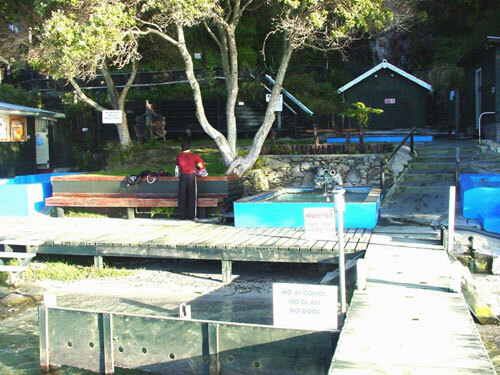 WOw have enjoyed this great location for over 40 years, being accessioble by boat is the beauty of this secluded spot. 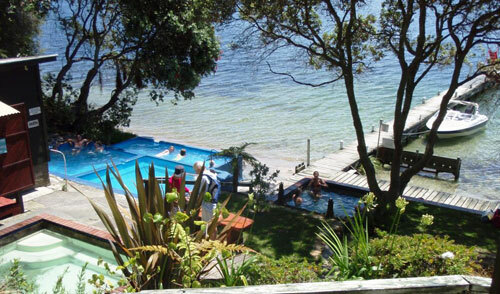 We have taken many people over the years for a swim and the say this is one the highlights of nz visit. one of our little secrets. there on 3/2 and only ones there. Our family have been coming to these pools since my dad was a boy. I believe my Grandfather was involved in building in the concrete enclosures around the pools. The pools differ in temperature from mild to hot hot hot - there is a hot spout for bad backs in one. A visit on a clear night is very special, you can gaze up at the most star strewn sky you have ever seen and if you are patient watch satellites go past. 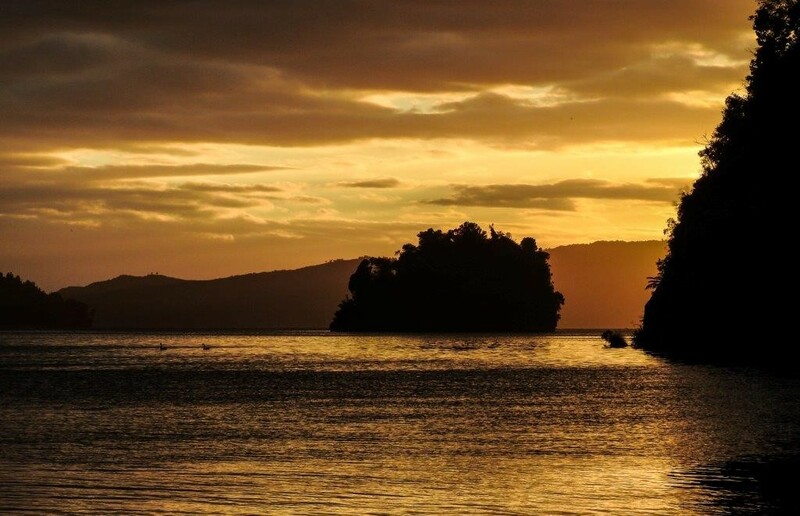 Manupirua is simply magic. So many childhood memories from the 1960s. Stayed in a bach on the other side and soaked in these pools many a time. Not so flash then - dirt surrounds but the experience was one of a kind. I started coming here aged 11, in 1966. I lived overseas for 25 years but visited most summers. Been back 10 years, they were one of my reasons for coming home. My son (10) loves them like I do. 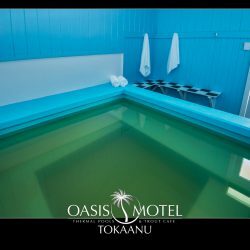 These pools are privately owned and the Maori trust that owns them allows the public the use for a small fee. So I am not surprised the 3 boats and 19 people were told to go. It is not a fun park.Also they are not promoted as a tourist destination, so just as well the lady is crossing them off her agency's list. No wonder the man was rude, probably thought' great more tourists' ! Loved this place! Just bliss to be able to soak in the hot pool and look out at the lake, and think of others at work in cold UK! Lovely to be able to kayak there and we had the place to ourselves. No one about, so put the money in the honesty box. Visited early 08. threatened by the manager and a large dog. We were 1 of 3 boats 5 familys 19 of us of various ages. we wanted to use the pools whilst entertaing kids on sea buscuit just off shore. then confronted by the Manager. this is not acceptable. We wont be coming back. 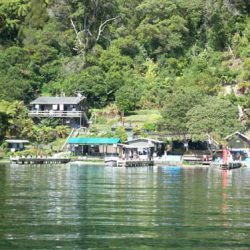 Im a member of biggest boating club in NZ really sad to give this feed back but the man was really unpleasant. This is perhaps my favourite spot in the world. The pools are so peaceful, the lack of road access keeps large tourist groups away. 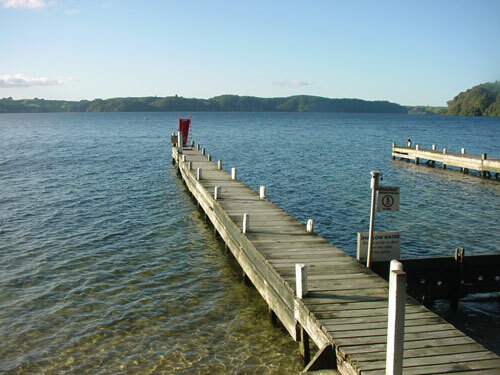 If you can hire a boat or kayaks then you will love a day on the lake, finished off with a soak in the pools. Rang up to enquire about these pools and the rudest man answered the phone grunted and hung up!! crossed these pools straight off the sight seeing agenda for my tour agency. Unbelievable!! 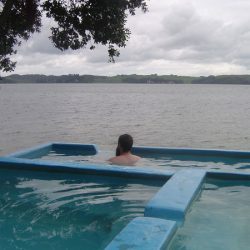 These are a nice set of pools that vary in temperature. The only problem is that these pools are only accessible by boat. I love these hotpools. I have been coming here since I was a kid. You need a boat to access the pools which come people see as a negative, but I think it just adds to the character of the pools. 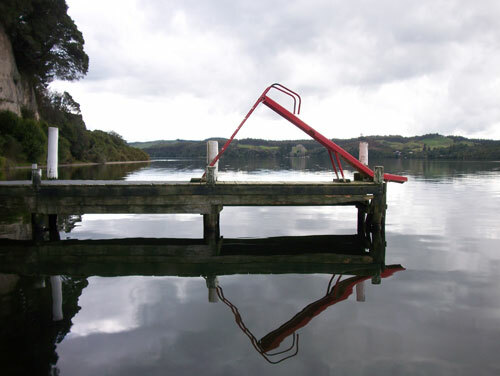 Best of all, when you get too hot, you can cool off by jumping into Lake Rotoiti about 5 metres away. Beautiful. 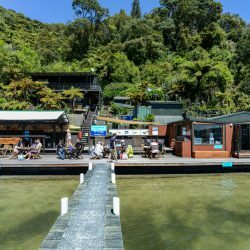 Know anywhere else in the world where you can sail in a small dinghy to hot springs and enjoy a soak in a range of pools of different temperatures combined with a dive off the jetty into a cold lake to sharpen you up a bit. If you like gazing out at all the hardware parked on the jetties thats fine but the passing parade of bodies is far more interesting. 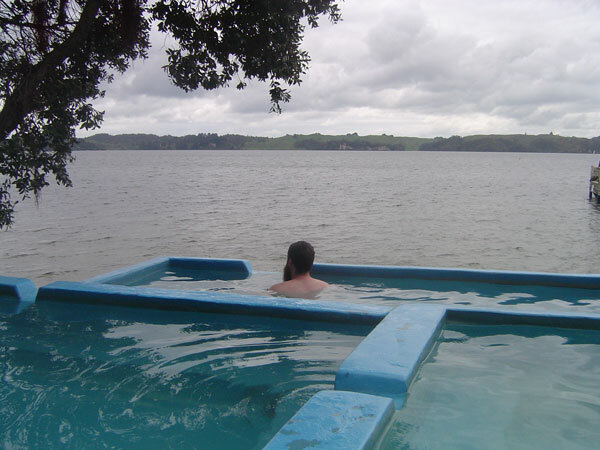 Large pohutakawas dropping onto you in the pool are one of the more unusual hazards.